If you have just started enjoying fine Havana cigars or have been smoking for a while and would like to know more about the history of the Cuban cigar industry and how Cuban cigars are made Sautter has over 50 years experience and can help you learn more. Once a month on a Saturday Sautters run cigar training. This is the ideal way to learn more about the intricacies of keeping and enjoying Cuban cigars and will follow the manufacture of a cigar from the sowing of the seed through harvesting and maturing of the tobacco, to the rolling and sorting of the cigars. The training starts on the cigar terrace of on of London’s finest boutique hotels, where it is possible to smoke. After lunch we move on to Sautter in Mount Street for an afternoon which will focus on the correct way to store, light and enjoy your cigars. 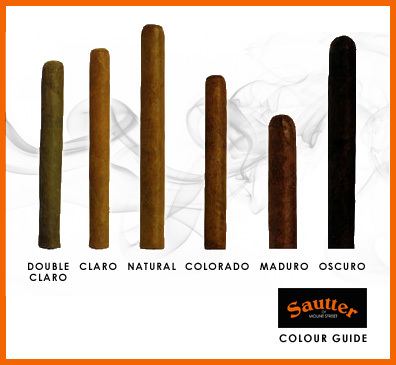 Over 50 years Sautter has gained an unparalleled reputation for aged Cuban cigars, we are delighted to be able to pass on our experience to new cigar aficionados. 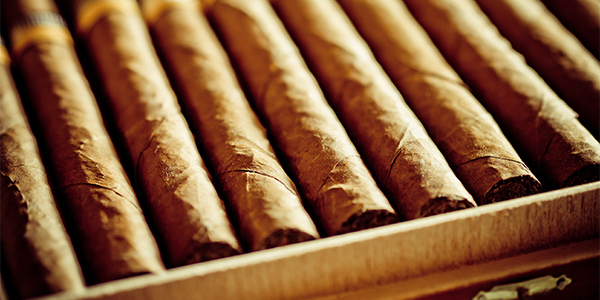 For more details on Sautter cigar training click here! Choosing a cigar can be an overwhelming task when you are confronted with hundreds and maybe even thousands of choices. What colour do you look for? What size do you want? Are there tell tale signs to watch out for when buying a cigar? All these questions will be answered. Double Claro – Known to have a greenish tint on its wrapper. It’s a light cigar that has had limited aging. 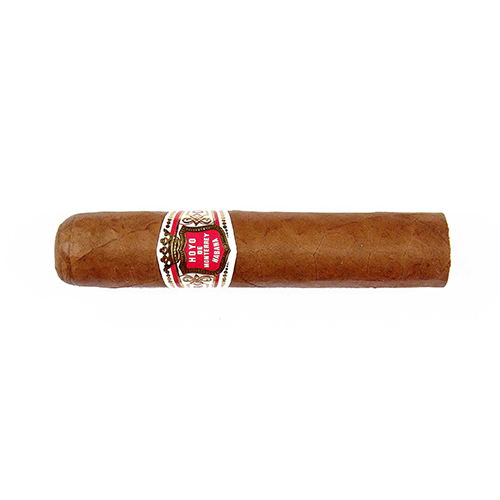 Claro – Typically signifies that the cigar will be mild. It has a light brown colour. Natural (also called English Market Select) light brown to brown – These are most often sun grown, meaning they are not protected by canopies like shade grown leaves. Fuller bodied flavor than shade grown leaves, but still very smooth. 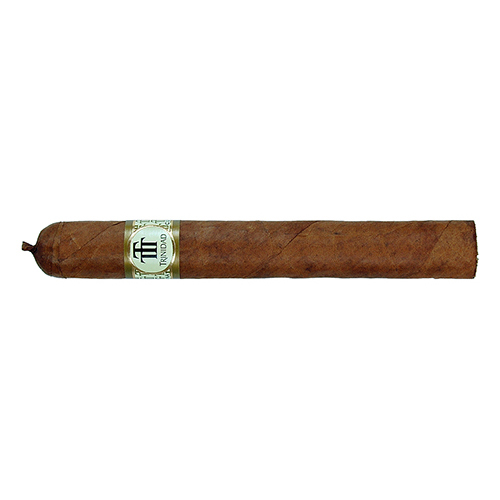 Colorado Claro – This wrapper is your standard brown color. 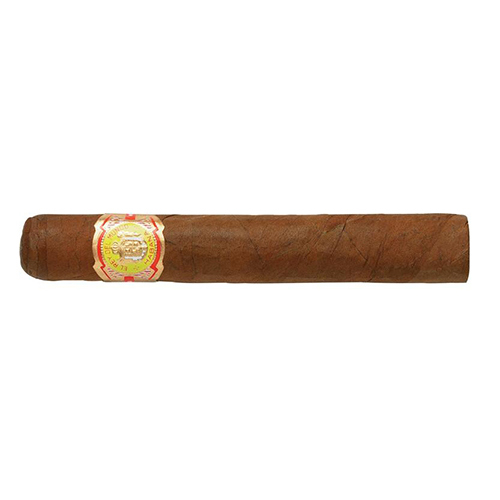 Slightly stronger than the Claro but still considered mild. Maduro – These wrappers are dark brown and give off an excellent aroma. 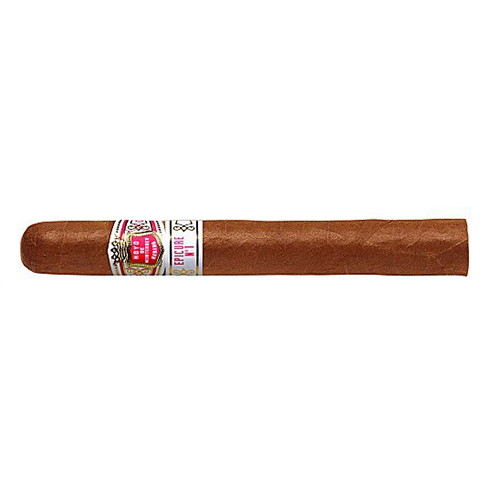 They are considered medium to strong cigars. Oscuro – The Oscuro has a very dark brown, practically black wrapper and is strong in flavour. The darker the color, the sweeter and stronger the flavor is likely to be, and the greater the oil and sugar content of the wrapper. Darker wrappers will normally have spent longer at the tobacco plant or come from higher altitudes: the extra exposure to sunlight produces both oil (as protection) and sugar (through photosynthesis). They will also have been fermented for longer. 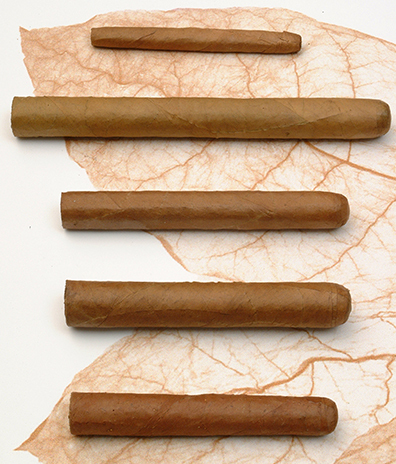 The names of cigar sizes rarely have anything to do with the actual size of the cigar. There aren’t any universal standards to go by, so the best you can do is keep in mind that the size thing is just a guideline. And that is no more readily apparent than after you notice that one manufacturer’s churchill is the the same size as another’s double corona. There are, however, “classic” measurements which will, when you become more familiar with them, allow to to make some general assumptions about a cigar’s size. For instance, after you get to know the classic measurements, the next time you see the words “Double Corona” on the outside of a cigar box you’ll know right away that what’s inside is not a collection of short cigars. But then you’ll also want to keep in mind that just because the box says “Churchills” doesn’t mean the cigars are going to be 7 inches long with a 48 ring gauge. 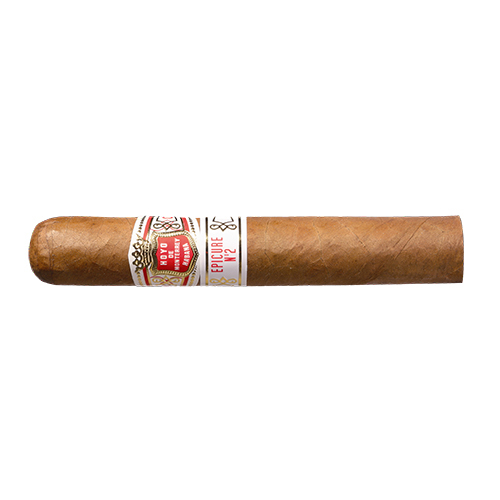 All you really need to remember is that cigars, in terms of their size, are generally listed by length in inches and the ring gauge, or the cigar’s girth, which is in 64ths of an inch. So, a classic Churchill is 7 inches long and 48/64ths of an inch thick. When choosing a size, it is important that you remember that the bigger the cigar, the longer it will take to smoke it. For new cigar smokers it is a good idea to stick with Coronas and Robustos. The cigar should not be too soft or squishy. When you give it a little squeeze, it should only “give” a little. If it is too soft then it is a sign of an over-humidified cigar. The cigar should not be too dry or fragile. This is a sign of an under-humidified cigar. Some people like them this way, but it is best to stay away from these until you want to experiment. 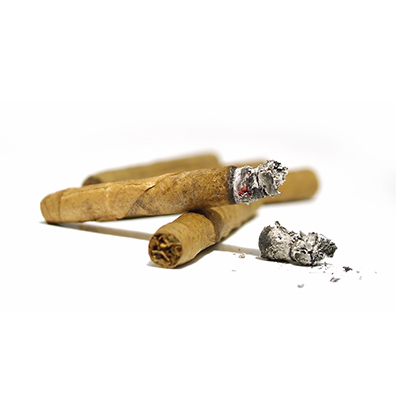 Moldy cigars should be thrown away. Be sure you do not confuse mold with bloom. Bloom is the white ash like residue that can be brushed off. This is a sign of good aging. 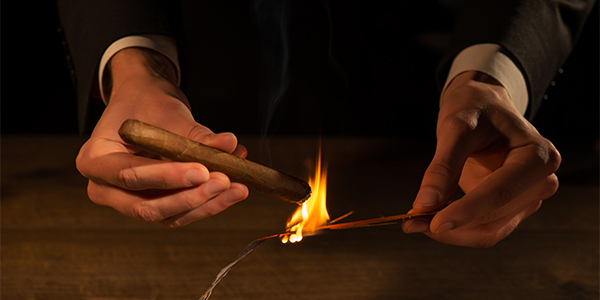 It’s best to light a cigar yourself – lighting a cigar takes longer than lighting a cigarette, and it’s best not to feel rushed by having a friend reach over with a lit match. Matches or butane lighters are fine, but if you use a match, make sure the sulfur is burned out first so it doesn’t impair the taste of the cigar. Never use a candle – the wax particles will enter the cigar and taint its flavor. Do not actually touch the flame with your cigar. When the entire surface is charred and embers appear, place the cigar between your lips. 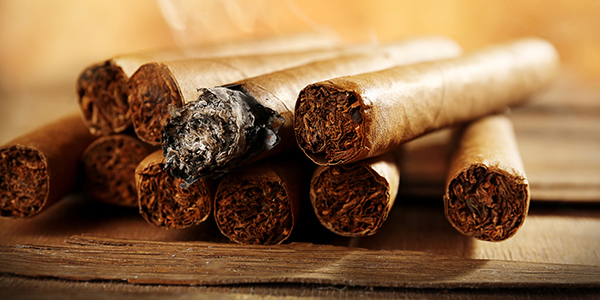 Typically for the most enjoyable smoking, a cigar should contain approximately 12 -14% of its total weight in moisture. This corresponds to 60 – 70% relative humidity, but can be up to 75%. Relative Humidity (RH) is a measurement of the amount of moisture in the atmosphere compared with that of complete saturation regardless of the temperature. The primary criteria in the proper storage of cigars is to achieve a stable and ideal relative humidity within this 60% – 70% RH range. The secondary, but also important requirements are to store them at temperatures below 75 degrees Fahrenheit and in a darkened environment. Doing these three simple things will allow your cigars to not only be stored well, but also age well resulting in cigars that will draw easily, burn steadily, and share their optimum flavor and nuances with your palate.